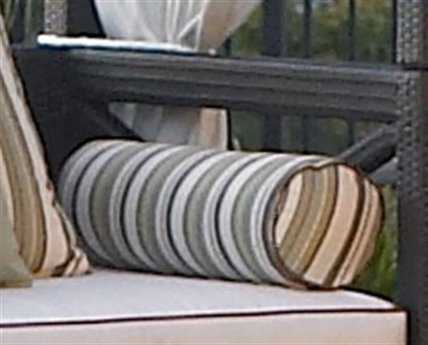 The perfect finishing touch in any outdoor setting, patio pillows bring an element of decorative flair and supreme comfort to any patio furniture arrangement. 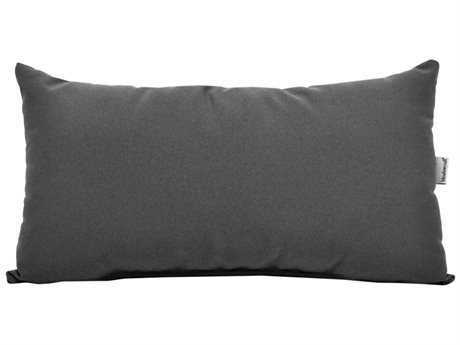 PatioLiving carries outdoor pillow sizes and shapes to enhance the look of any piece of furniture, such as a loveseat, and appeal to various personal decorating preferences. 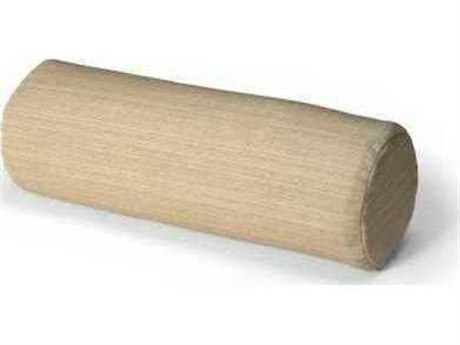 Our inventory includes a diverse and wide selection from top-quality brands, including Forever Patio, Woodard, and various others. 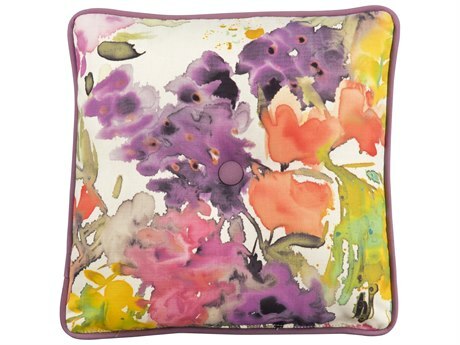 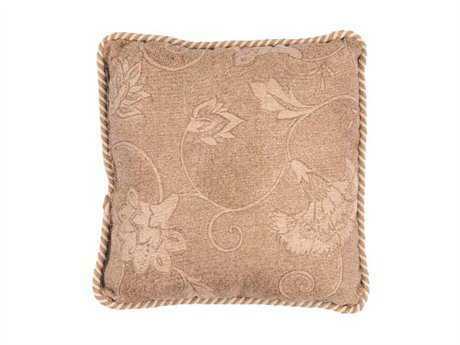 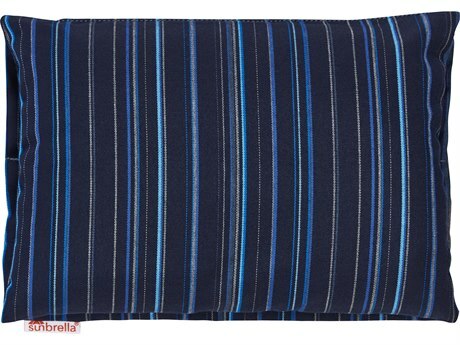 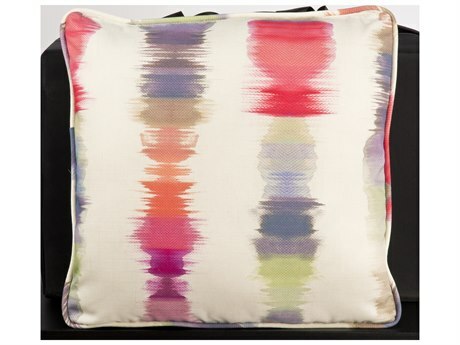 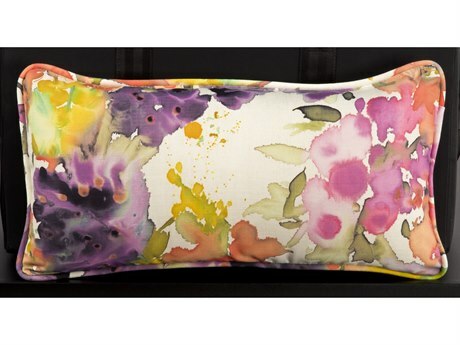 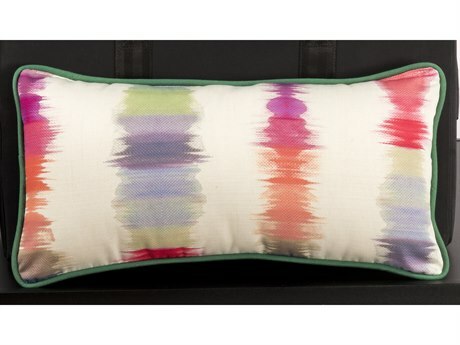 PatioLiving offers a diverse mix of patio pillows, with varying sizes, patterns, and styles. 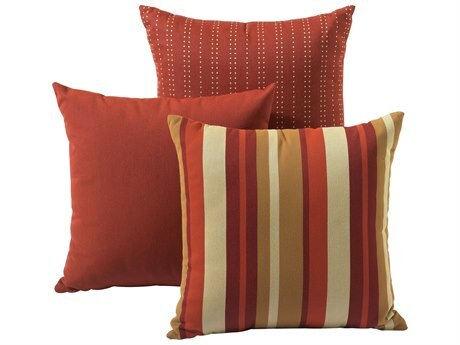 Our selection includes tufted, striped, polka dotted, and fringed styles, and pillows ranging from approximately 15" to 30". 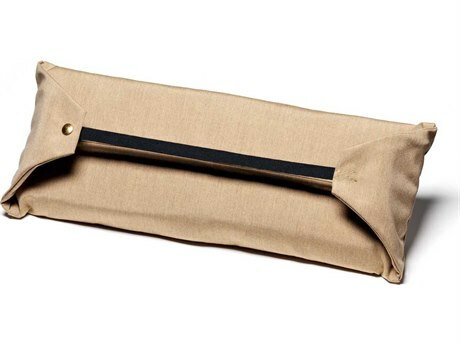 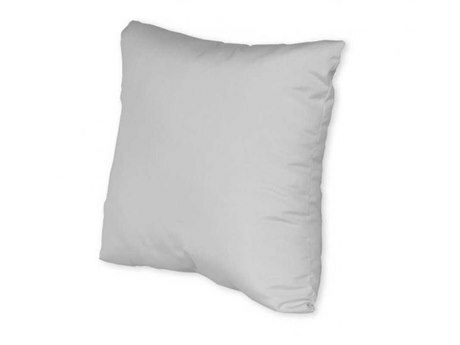 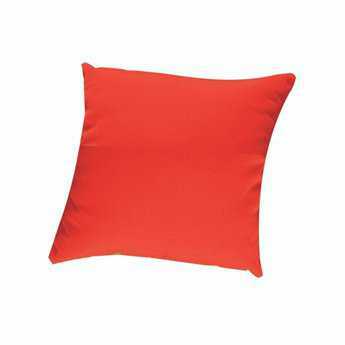 Available shapes include rectangular, square, cylindrical, and circular, as well as specialty stylings such as attached sling neck pillows and replacement head pillows. 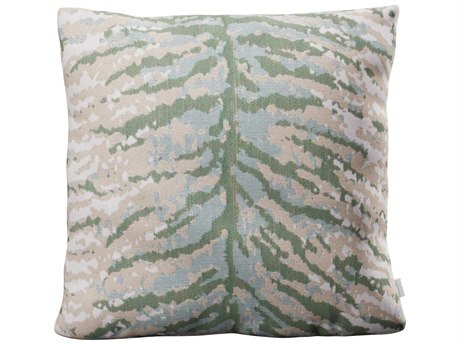 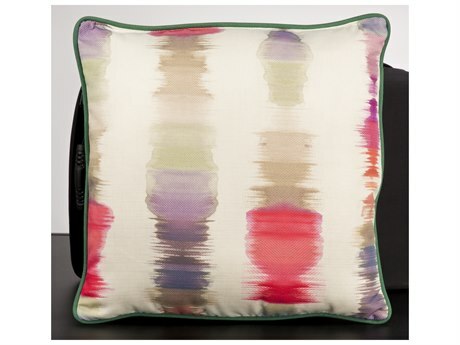 Many of our outdoor pillows feature printed artistic designs or slogans that connote a particular setting or lifestyle, and can serve to create a distinct ambiance in your backyard, from carefree, to regal, to playful. 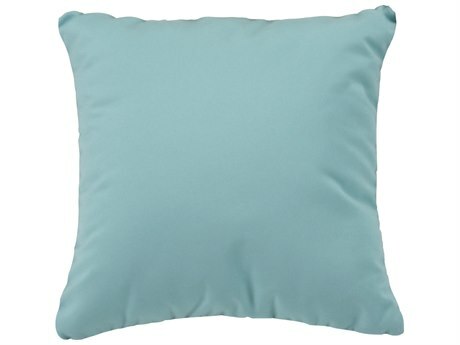 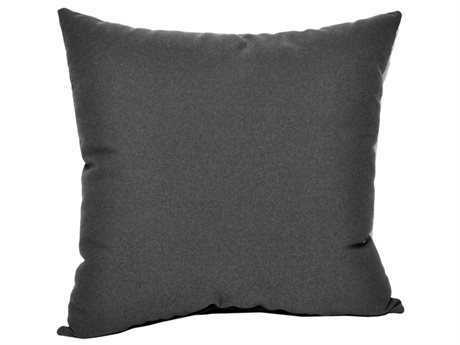 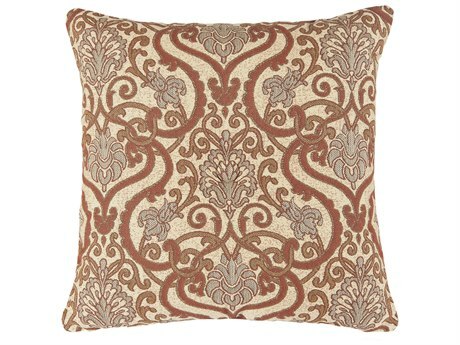 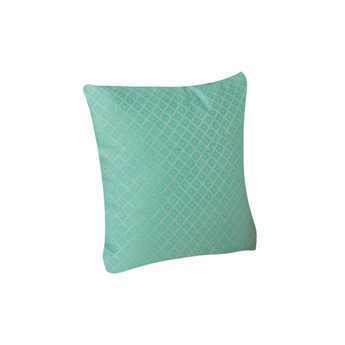 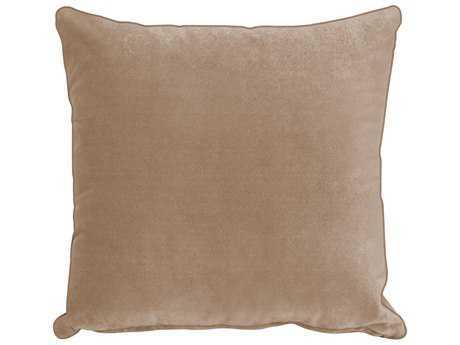 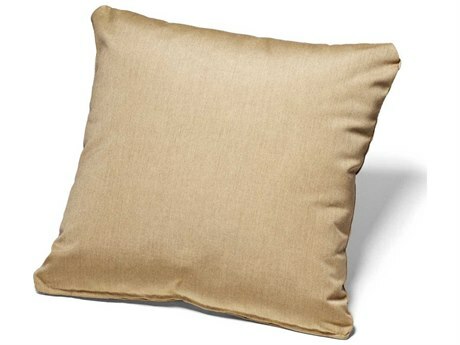 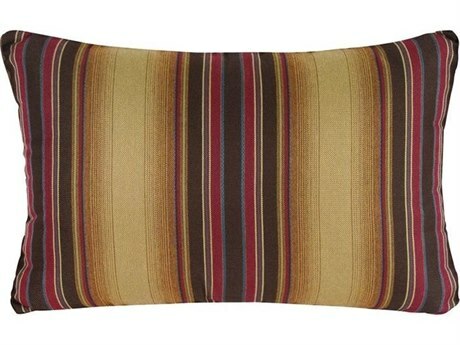 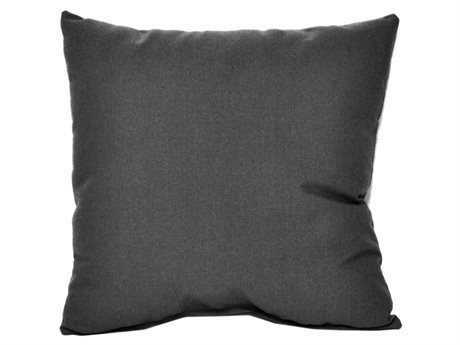 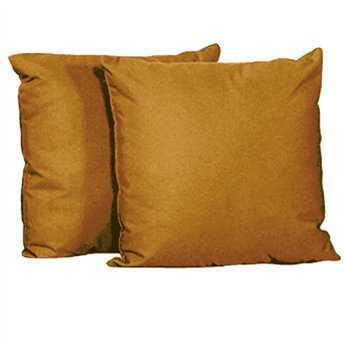 Pillows range in density from plush to extra firm, making particular types more suited to various uses. 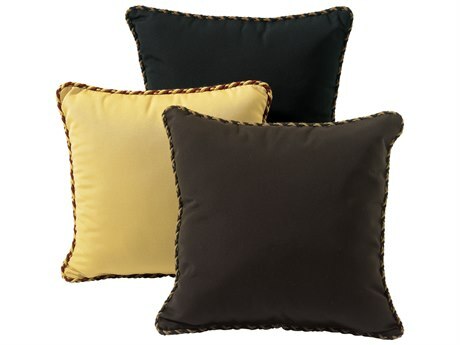 Soft, plush pillows function well when used for primarily decorative purposes, such as when grouped together on a sofa. 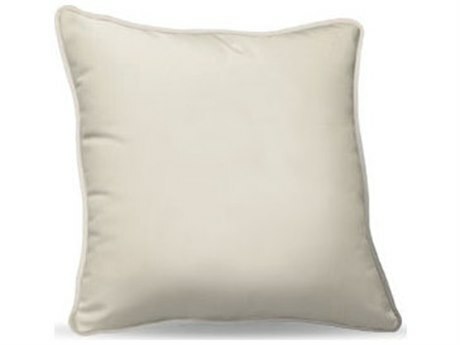 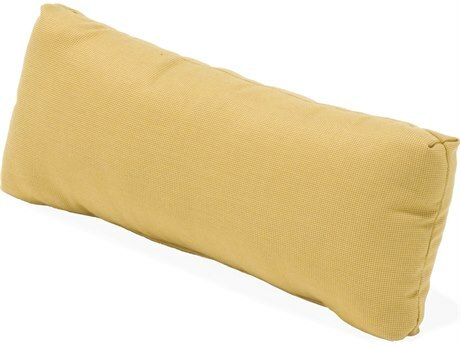 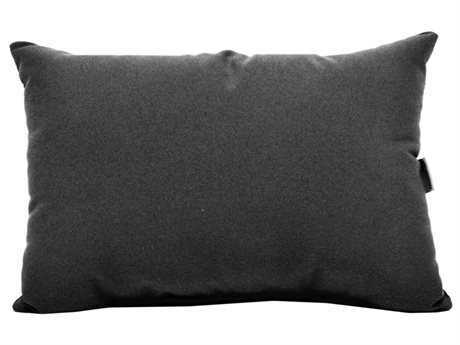 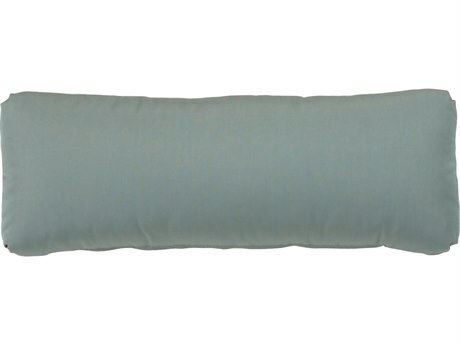 Conversely, a single cylindrical outdoor pillow graded for lumbar support will pair well with a chaise lounge, for optimum comfort and alleviated back pain. 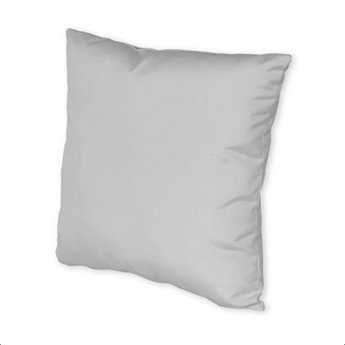 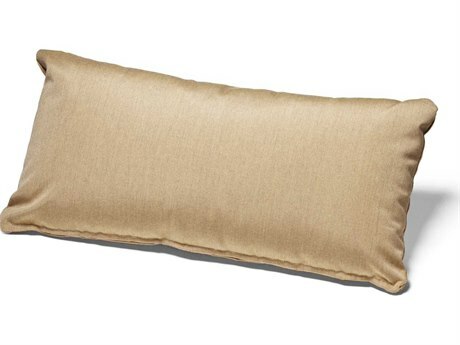 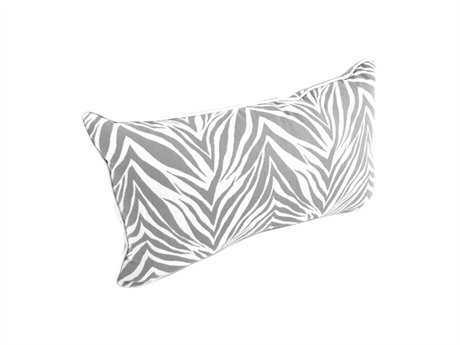 Select pillows are available in dozens of fabrics, priced based on the chosen fabric grade, and still others feature customization options such as available welt trim. 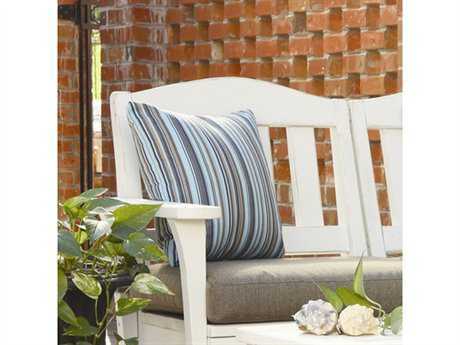 Patio pillows bring the comfort and upscale aesthetic of indoor throw pillows to any outdoor setting, and add an instant adornment of personal style to any space. 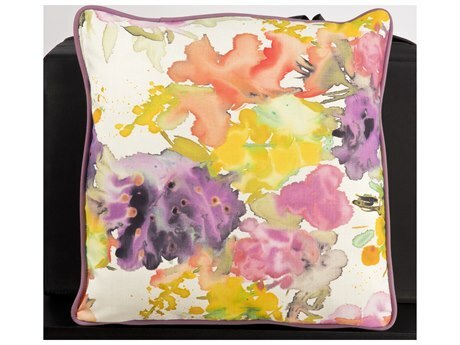 They can make your space appear more vibrant and dimensional, offering an opportunity to incorporate new and daring colors and textures into your pre-existing furniture arrangement. 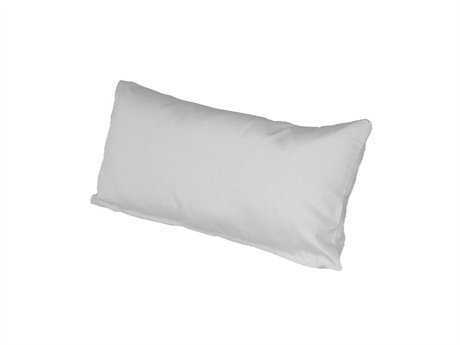 Pillows are crafted from sturdy materials and durable fabrics, making them resistant to wear and damage from outdoor elements and the fading effects of UV rays. 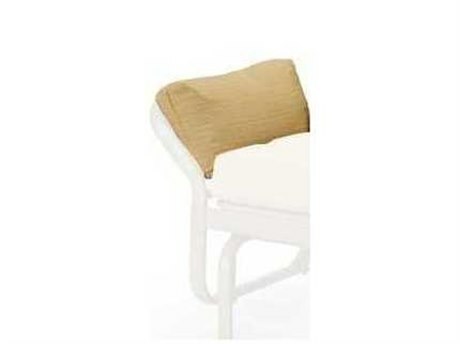 They also provide a quick and simple means to refresh the look of any outdoor patio aesthetic. 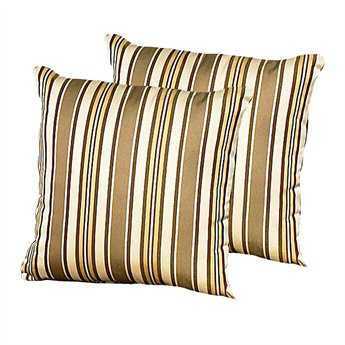 A relatively inexpensive patio accessory, outdoor pillows can easily be switched out for new ones whenever you desire to revitalize the look of your outdoor space. 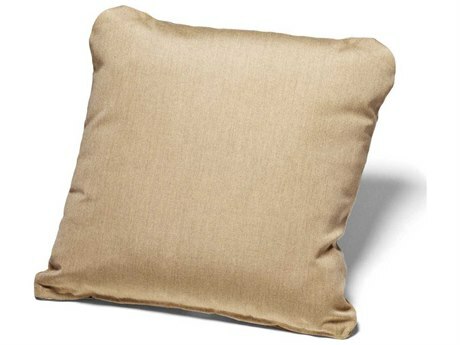 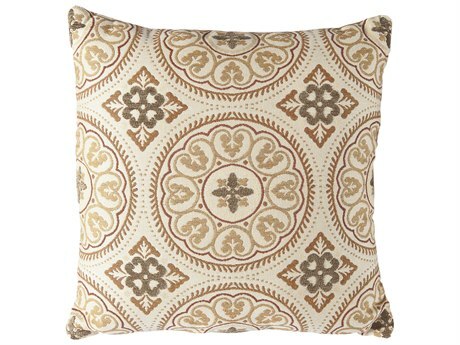 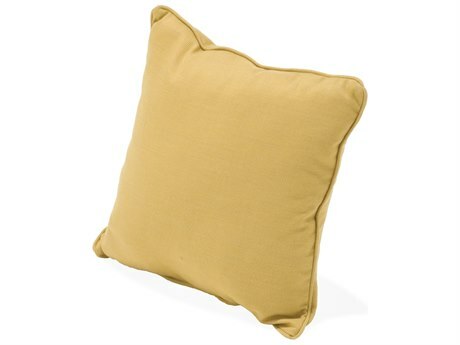 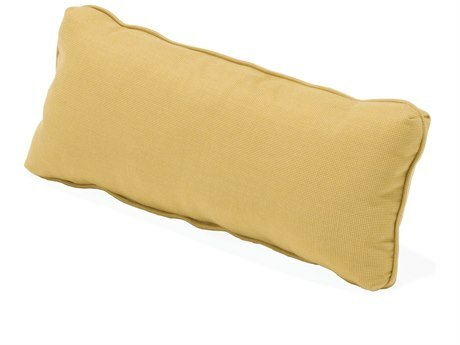 Extremely light and portable, pillows can easily be rearranged or moved to accommodate for varying groups and uses. 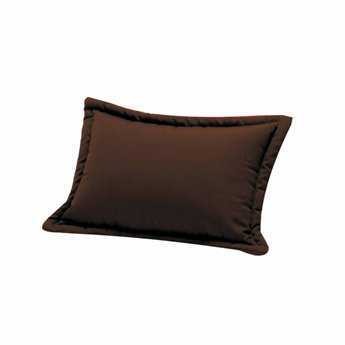 Patio pillows also provide an additional level of arm, neck, or back support, making for more comfortable lounging experience.